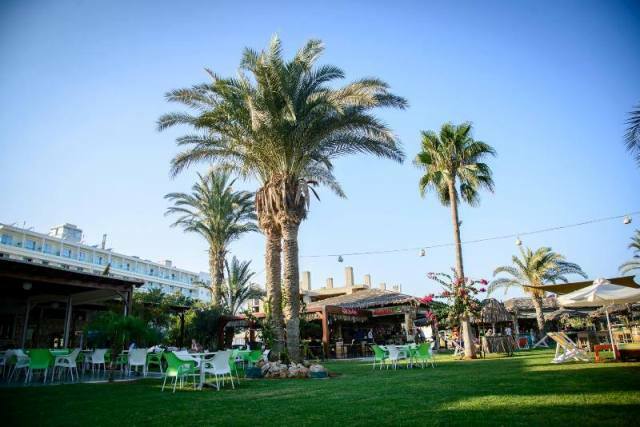 Paradisos Beach Bar Venue is located right on the beach front at the popular Pantachou / Glyki Nerou beach in Ayia Napa. 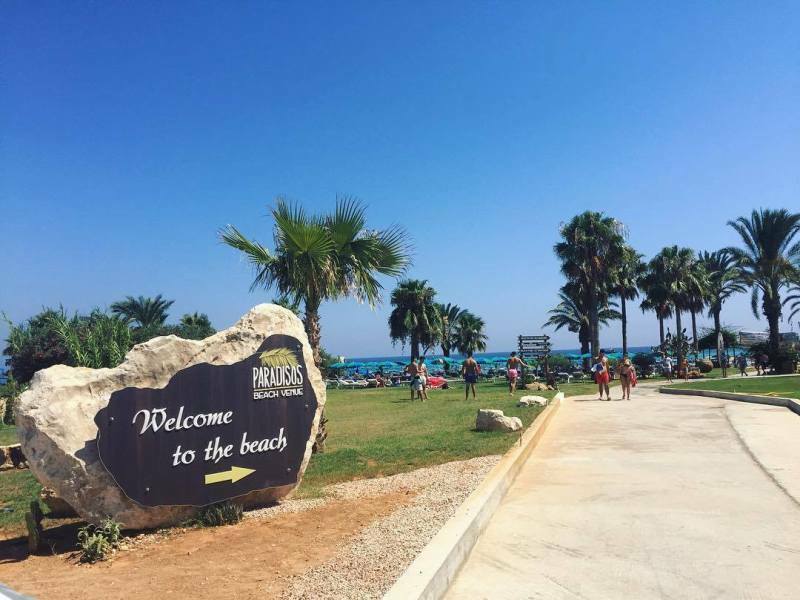 Also known as Limanaki or Harbour beach, this is the closest beach to the centre of Ayia Napa. 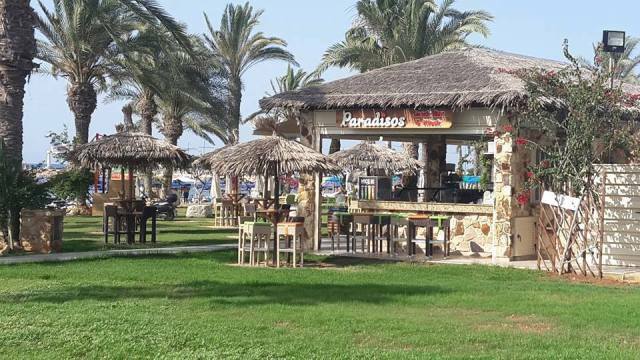 Paradisos is open from early morning through the early evening and offers a range of food, drinks and refreshments by the beachside. 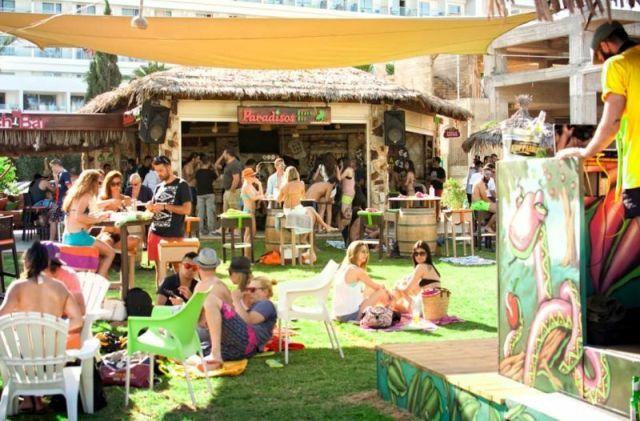 On occasional weekends there are special guests DJ's and parties and Paradisos also is host to Napa Yoga several times a week. 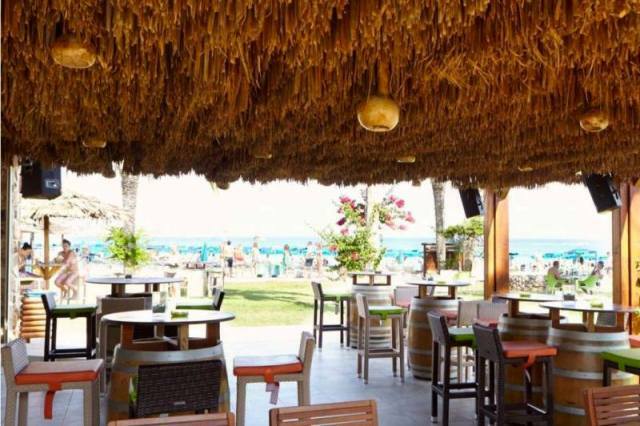 The closest hotels to Paradisos Beach Bar are Stamatia Hotel, Nelia Beach Hotel, Theophan Apartments and Sancta Napa.